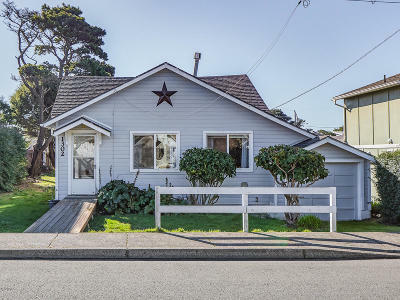 Classic 1930's beach 3 bedroom/1 bath cottage with charming vintage details throughout! Covered porch lined with lap siding and sunny windows introduces the timeless character found in each room. 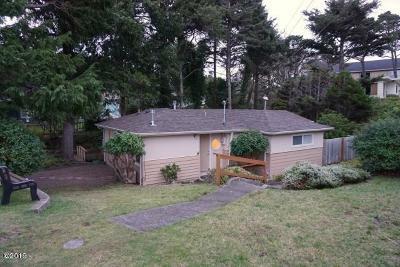 Large south facing backyard has deck and plenty of room for fire pit. Create seaside memories at 15th street beach access just around the corner. New plumbing throughout. Perfect starter home, vacation getaway, or Vacation Rental.